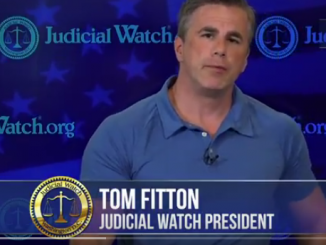 Judicial Watch finally obtained the FISA warrants they requested. 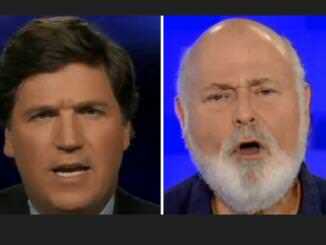 The documents are heavily redacted, but do show that the discredited Steele dossier was the primary evidence used to obtain the warrant and three renewal warrants. 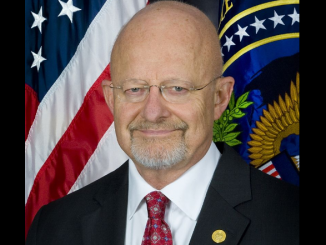 James Clapper connects Obama to the Steele dossier, ‘spygate’ and the Mueller investigation. 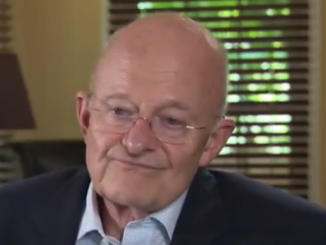 Former head of US Intelligence James Clapper just admitted that the United States “tried to manipulate or influence elections or even overturned governments,” because the US was looking out for the “best interests” of the citizens of those countries. This statement is directly at odds with the moral high ground claimed by President Obama and other US officials on the topic of Russian election meddling. US leaders have a history of destroying and pillaging, and then leaving the mess behind in their wake. 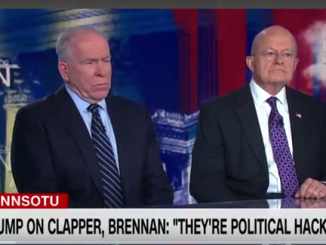 Former Obama intelligence chiefs James Clapper and James Comey are starting to feel the pressure as more information comes to light about moles planted in the Trump campaign in 2016 for the purpose of political spying. Disgraced former Attorney General Eric Holder publicly urged the Department of Justice to defy President Trump’s request for an investigation related to the infiltration of his campaign in 2016. 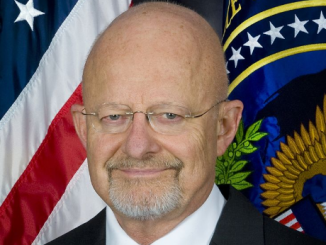 James Clapper, the former Director of National Intelligence (DNI) who later became a CNN commentator, not only leaked information related to the infamous “Steele dossier” to CNN’s Jake Tapper while Clapper was in office, but it appears he also lied about it to Congress while under oath.